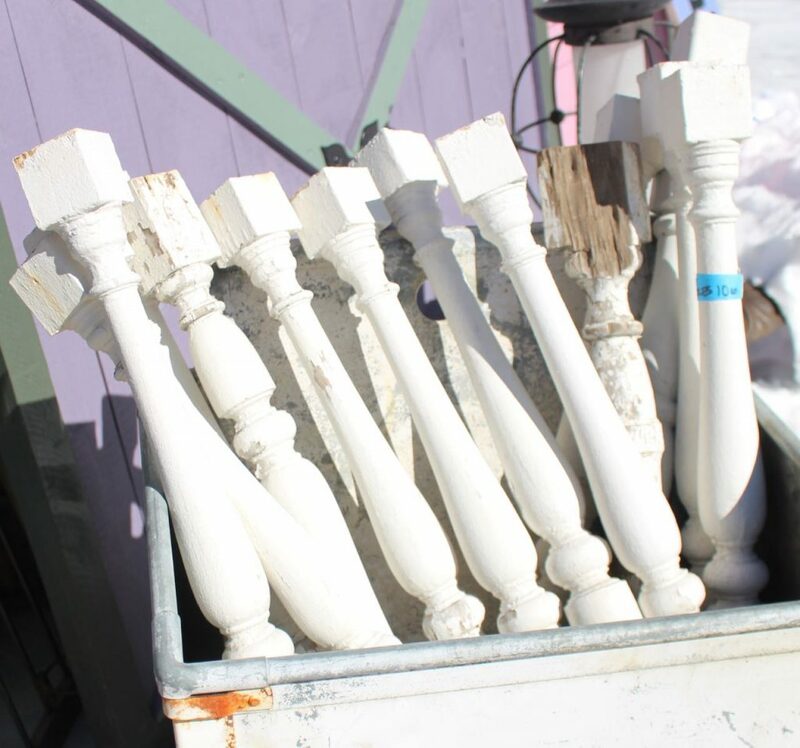 We have a large selection of old balusters in varying styles. Perfect for repurposing & decorating. Price by the piece.